The UAE has a long history of establishing free zones to attract foreign investment and business. 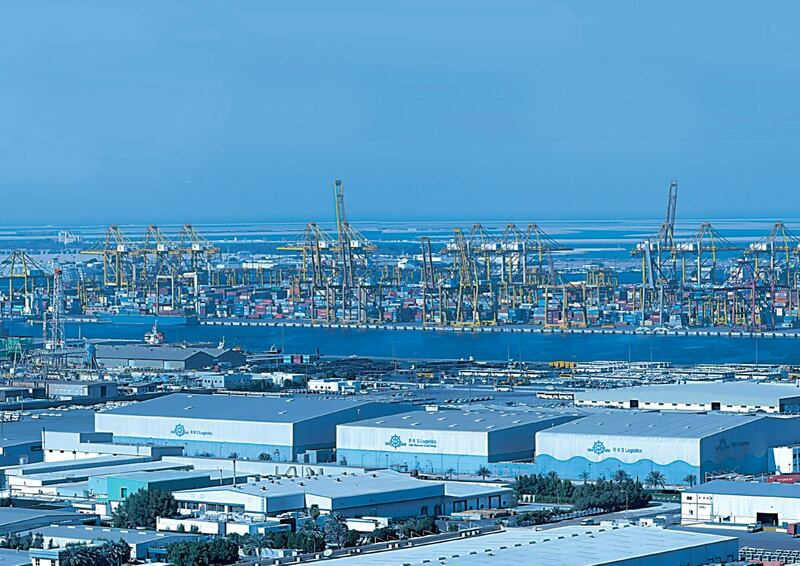 From Jebel Ali Free Zone (Jafza), to RAK FTZ and Khalifa Industrial Zone Abu Dhabi (Kizad), the UAE’s free zones have flourished with foreign companies keen to take advantage of the commercial benefits on offer and proximity to major regional markets. The paper tries to briefly examine the famous free zones in UAE and the conditions it provides to venture a business in it. This paper made use of descriptive research that involved the synthesis of information from secondary sources to portray the attributes of a current phenomenon.